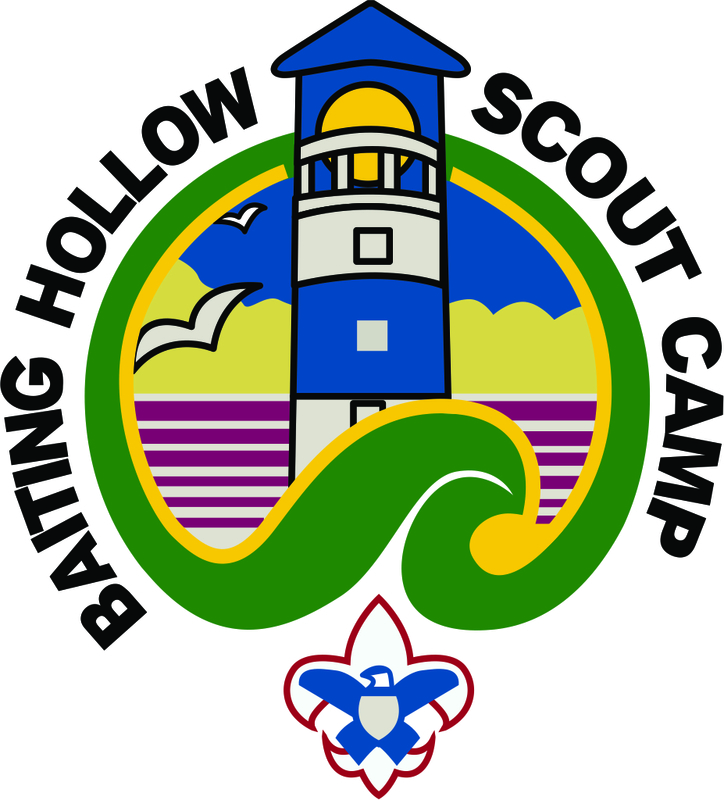 The BSA Suffolk County Council is seeking Scouts for numerous positions at the Baiting Hollow Scout Camp and the Cub Adventure Day Camps. See below for details. 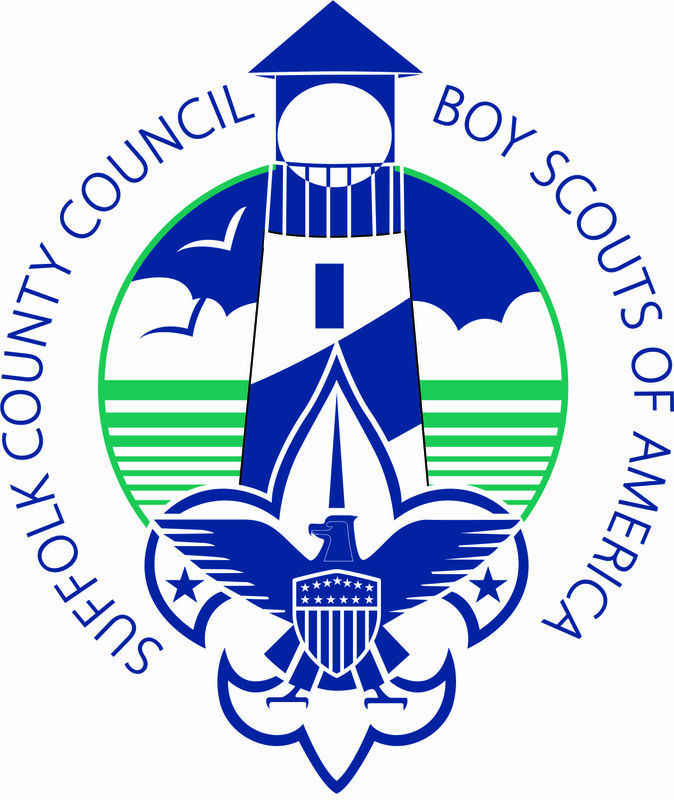 The Suffolk County Council Camps provide a great camping experience for thousands of Scouts each year. 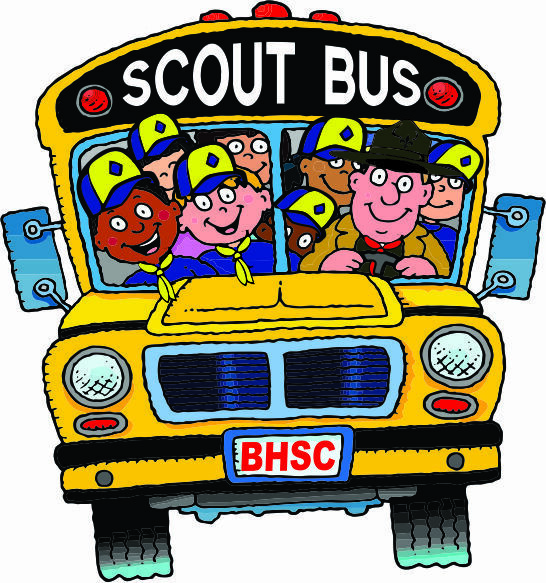 The success of our Summer Camps requires that we hire the best individuals that Scouting has to offer. Spend a summer having fun and making a difference! To download the staff application please click here.